Bobby & Willene ‘Sara’ Byrd are natives of North Carolina. Bobby served as Vice President of The Byrd’s Group, a regional landscape management firm where he was responsible for sales, marketing and financial oversight. He attended Central Piedmont Community College where he earned a A.A. with a focus on Spanish. Willene attended Central Piedmont Community College where she earned a A.S. in Business Information Systems prior to completing a B.S. in Management Information Systems at Gardner Webb College. She earned a teaching certificate from UNC at Charlotte and has taught elementary education for 10 years at Hickory Grove Baptist Christian School. Bobby & Willene Byrd began participating in short-term missions trips in 2005 and were so impacted by the spiritual needs of those in other parts of the world they knew over time that God was speaking to them through their experiences. In 2008, Bobby was presented the opportunity to visit a potential ministry opportunity in Guatemala. Their lives would be forever changed by this trip. 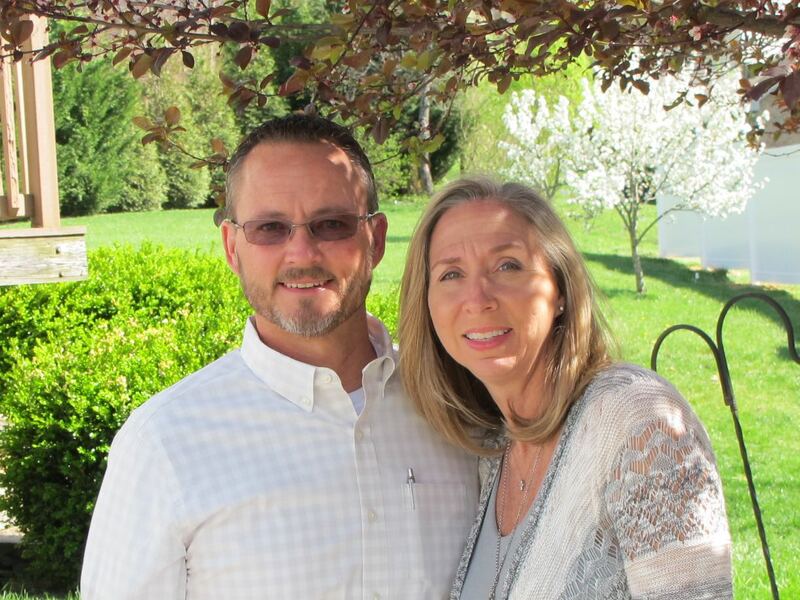 In August of 2010, Bobby & Willene followed God’s leading and moved to Guatemala where they established World Reach Missions to advance the Gospel of Jesus Christ. They serve as directors of World Reach Missions. World Reach Missions is a nonprofit, tax-exempt, publicly supported organization under Sections 501 (c)(3) of the IRS Code, and is incorporated and registered in North Carolina. It was founded in 2010 by Bobby & Willene Byrd for the purpose or reaching the world for Christ through ministry opportunities.